Use the image below to complete your homework for this week… The image is linked with our inquiry topic of the changing earth. Describe what you see in the picture. Describe what you think has caused the earth to look like this. Where in the world do you think this picture was taken? A scorching hot sun. Odd cracks in the ground. That place had no water for many years. And now it has all dried out. The sun drying up all the water. It probably hasn’t had water around for maybe 5-6 years. I see a hot Sun and dry dirt ground. It hasnt rained in ages and the ground has dried out. Describe what you think has caused the earth to look like this. There was no water and it had none for a long time. I can see a massive red sun and alot of crakes in the ground. I think the thing that cused this is a gigantic earthquake. It looks like a desert in Australia out back or the African desert. •Describe what you think has caused the earth to look like this I think this was caused by a drouht, bushfires. •Where in the world do you think this picture was taken in Africa, Savannah in the desert. I can see a schorching sun ans crackes in the ground. 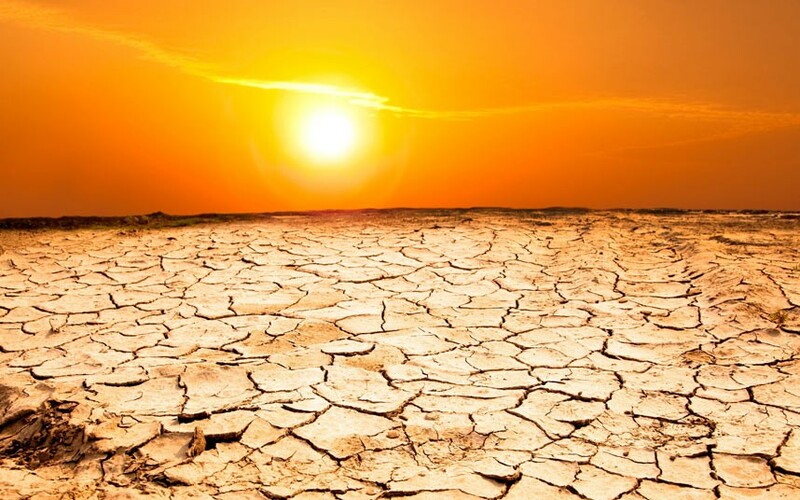 The sun has dried up all the water their proble hasnt been water for 4-5 years. A dessert in africa were there is no water. I see a drought with a very bright boiling sun. Vaporised all the water in that area. A place very hot like a desert in Africa/Australia. I see a blazing sun and cracked ground. I think it’s at a desert.